Will the British still be able to go to Europe freely? Citizens from outside the EU may need to apply to enter and this could include British people, even Spanish residents. What could this mean? There has been talk about British citizens having to apply for a visa waiver to enter the EU after Britain finally breaks with Europe following the referendum in June. The ETIAS programme is already in the pipeline for non-EU citizens, designed for tighter security within the EU and similar to the system already used in the United States. There will be a fee attached to any application, which will apply to each person travelling, adding to the cost of a family holiday just as the fall in sterling hit UK holidaymakers already. Many Spanish towns are concerned about the possibility of visa waivers being applied to the British. Many Spanish towns are concerned about the possibility of visa waivers being applied to the British. 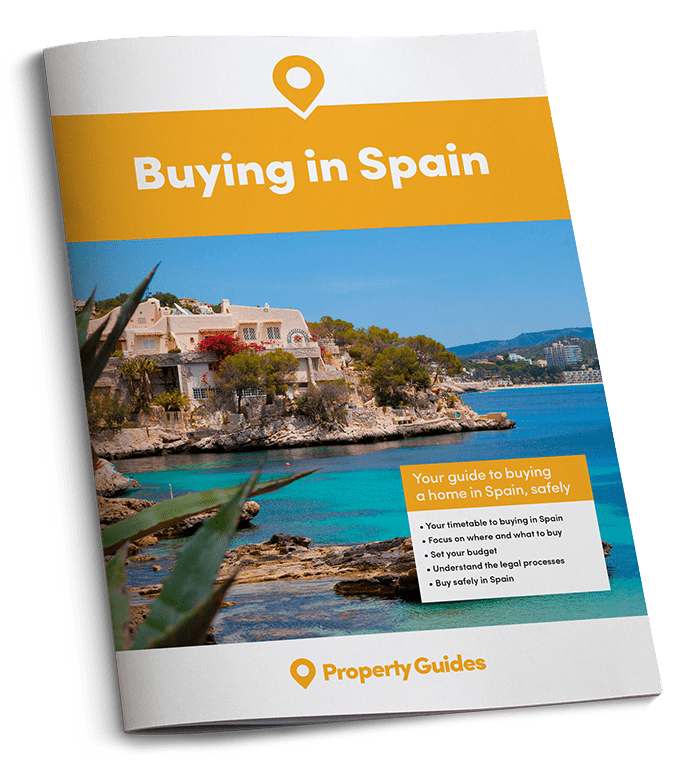 Areas such as the Costa Blanca, so popular with British expats and tourists, have said they do not want the scheme introduced. The suggestion is that a family of four would have to pay around €52 just to enter Spain, on top of all the other costs of travel. Spanish tourist offices up and down the country consider this to be unjust. Alicante has a large British expat community. 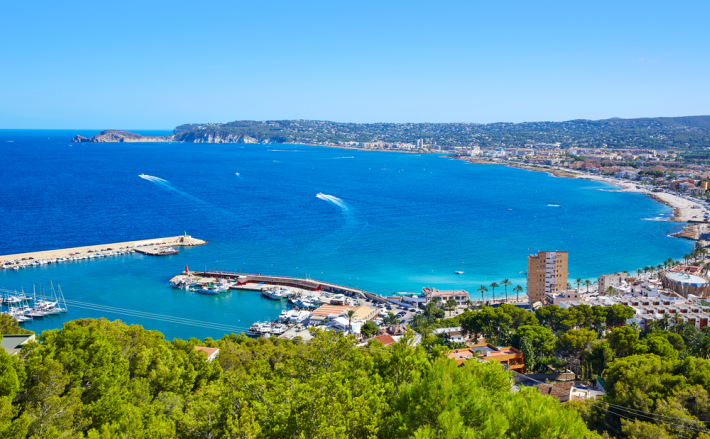 The area of Alicante, for example, has a very large British expat community and welcomes tens of thousands of British tourists each year. 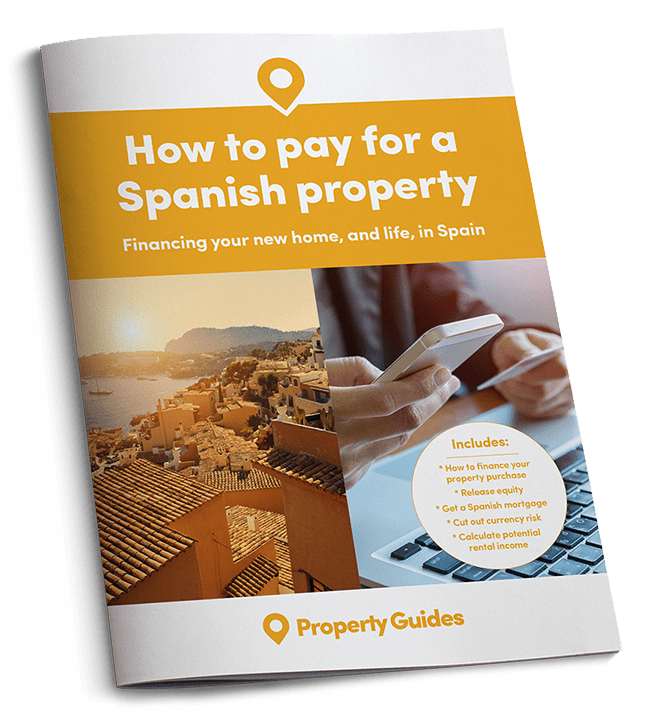 Local authorities are worried about the extra financial burden put on British residents when they go back to the UK to visit family and friends as well as visitors coming from Britain to stay with their relatives in Spain. Tourists coming to Spain for just a week or two would also have to bear the extra cost. The ETIAS programme would in fact apply to any citizen coming into Europe from outside the Schengen zone. Concerns over security following terrorist attacks in France and Germany have increased the impetus to introduce the scheme which was first discussed in 2011. It is estimated that there are around 30 million visitors to Europe each year of whom 13 million head to Spain. If the British government is able to negotiate a similar agreement to that signed between the EU and other non-Schengen countries, including Norway and Switzerland, it would mean that there would be no need for British citizens to apply for the visa waiver. With both of those countries there is a freedom of movement agreement, however, something that the British people seem to have voted against. Until Britain actually leaves the EU, British people are considered European Citizens and are free to come and go from Spain. The EU plan for an ETIAS programme is still some way off and until Britain actually leaves the EU, British people are considered European Citizens and are free to come and go from Spain. It is interesting that the EU is also considering the idea of an entry/exit scheme to register all those from non-EU countries to bolster security. It would seem to be veering towards Britain’s demands for secure borders. The idea of free movement within Europe still remains a problem for the British government and a great deal of negotiation and diplomacy will be needed on both sides to find a satisfactory solution for the movement of British people to and from EU countries in the future.